Welcome to the website for the Minnesota Association of Assessing Officers, we are glad that you’ve taken this opportunity to visit our web page. 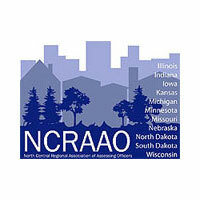 The mission of the Minnesota Association of Assessing Officers (MAAO), is to provide education and information to promote excellence in property appraisal and assessment administration through professional development with the highest ethical standards. MAAO has been supporting quality assessments since 1949 and continues to assist assessors by sponsoring professional educational offerings, website resources, the Equal Eyes publication, monitoring legislation, offering networking opportunities, leadership opportunities, a mentorship program, scholarships and member discounts. Please take this opportunity to browse our site, as we have a number of helpful pages and links whether you are interested in assessment in Minnesota, or you are just becoming interested in the profession. If you are not already a member in MAAO, please take a moment to consider joining today! MAAO continues to meet new challenges, and promote excellence in assessment. We continue to expand, update and improve our quality educational offerings to meet the needs of our association, understand the issues of our statewide regions, create working relationships and assist those just starting their careers. Thank you again for visiting the MAAO website. 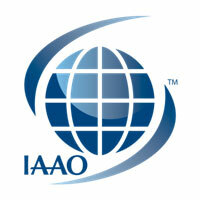 We hope that you will continue to visit this website as a resource and consider the benefits of membership in MAAO. If you have any questions, please feel free to contact me directly, or any of the officers, directors or committee chairs listed on our website.